By clicking on the File menu and selecting New → Package. By right click in the package explorer and selecting New → Package. 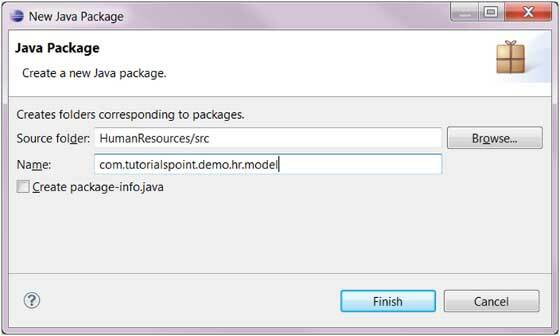 By clicking on the package icon which is in the tool bar( ). If you are creating a sub package, before opening the Java Package wizard select the parent package so that name field can have a default value in it. Enter/confirm the source folder name. 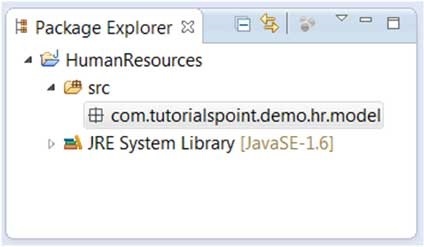 The package explorer will show the newly created package under the source folder.